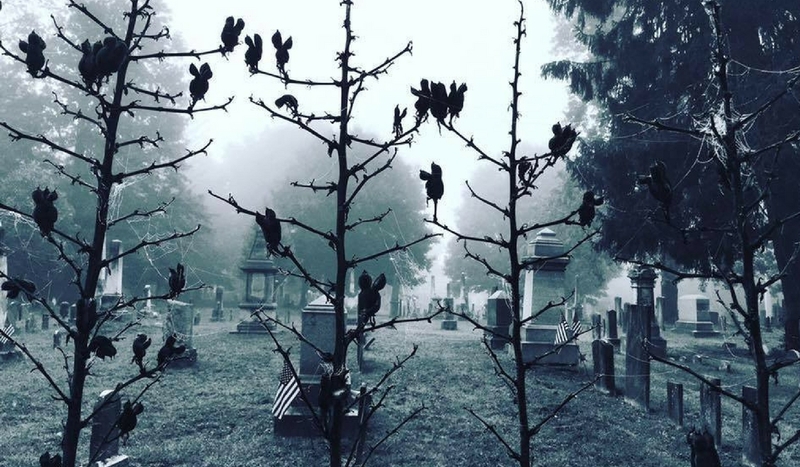 Hidden Marietta Tour Co. focuses on the hidden, the shocking and the spooky side of history! 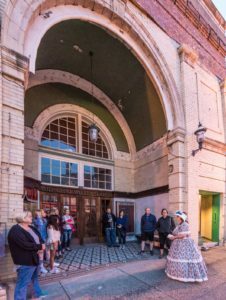 Join us for walking tours, ghost hunts and exciting events throughout the year, or hire a fun and entertaining step-on guide for your bus group. Visit our curiosity shop and antique photography studio in the historic Anchorage Mansion. 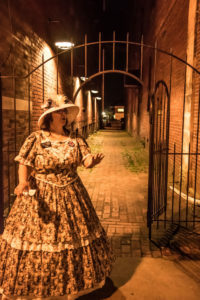 Learn about our programs, shop for Marietta or ghost themed gifts or get into the Victorian spirit and pose for your Old-Time Photo! Let us introduce you to Marietta’s fascinating history, we’ll tell you where to find it, and uncover the hidden gems our town has to offer. 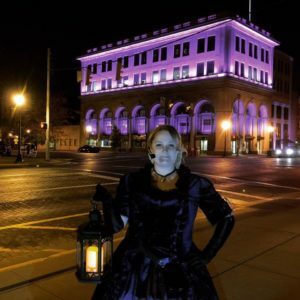 Our tours include Lafayette Hotel ghost tours, Anchorage Mansion ghost tours, Harmar Ghost trek, Putnam Street Ghost Trek, Ancient Earthworks and Fires and Floods. 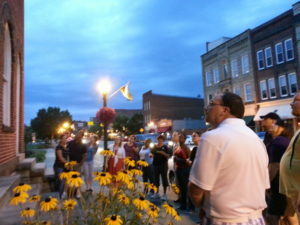 We also offer public and private ghost hunts.